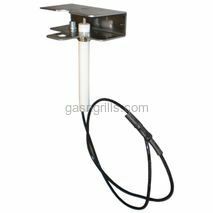 Aussie Electrode with Collector box for use with Burners 16122 and16123. 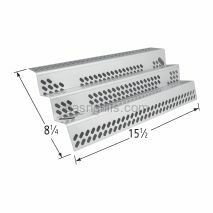 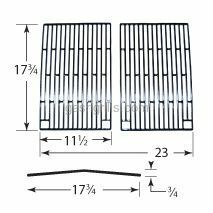 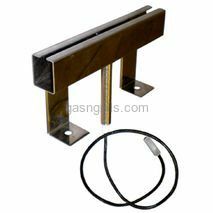 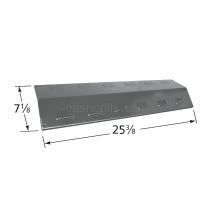 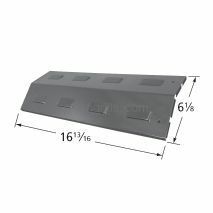 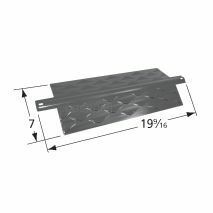 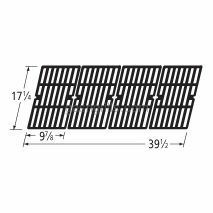 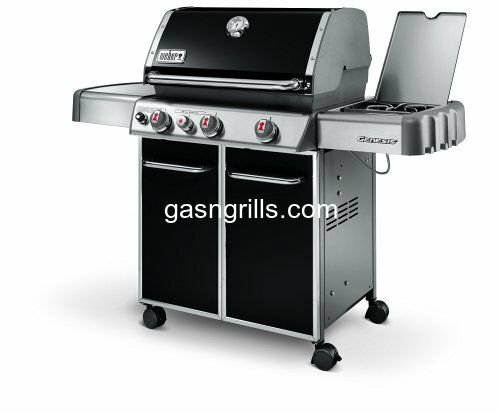 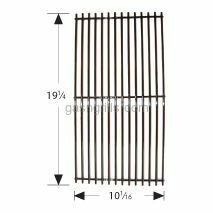 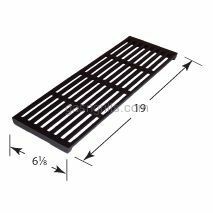 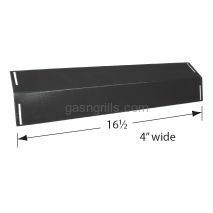 Fits Aussie Grill Models: 6112S8X641,6122S8X641,6212S00T91,6212S00T91001484,6623S8E641,6623S8Y641. 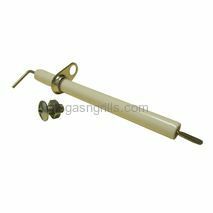 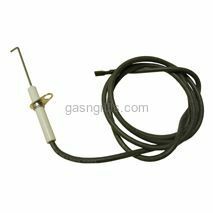 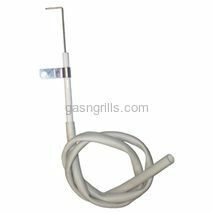 Aussie Electrode with Collector box for use with Burners 16801. 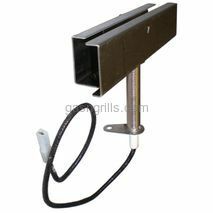 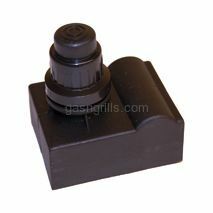 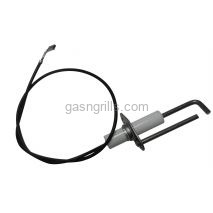 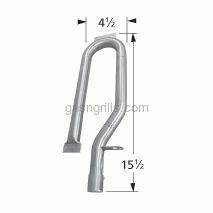 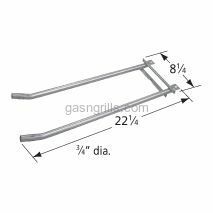 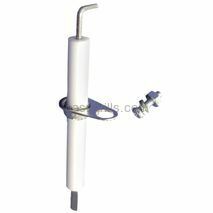 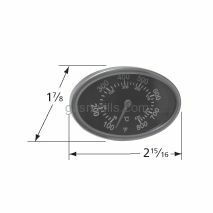 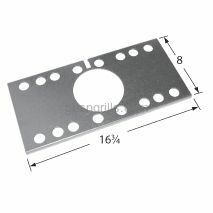 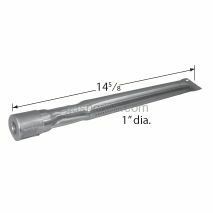 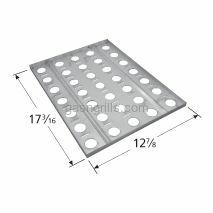 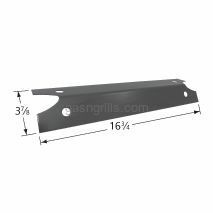 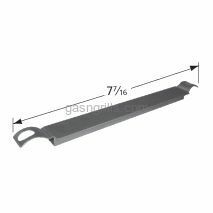 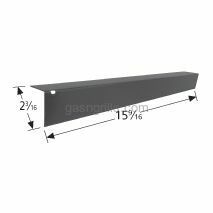 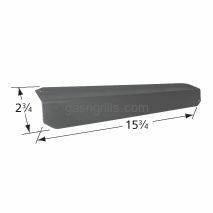 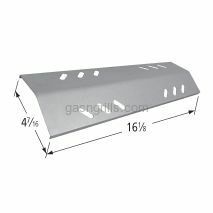 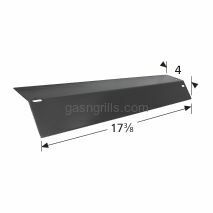 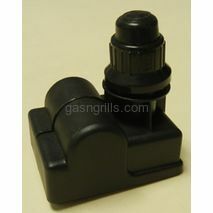 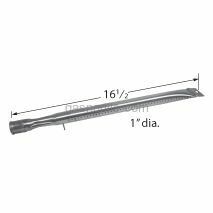 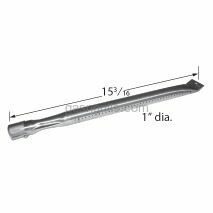 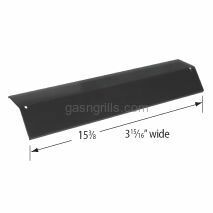 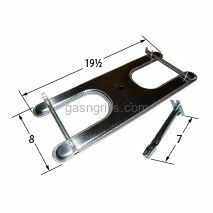 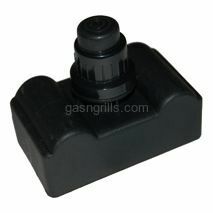 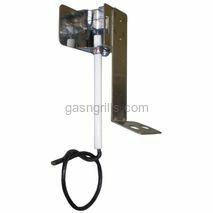 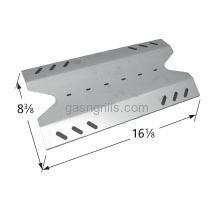 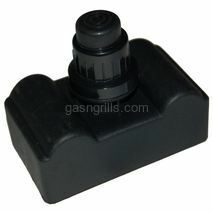 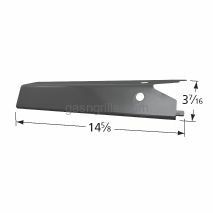 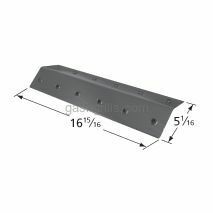 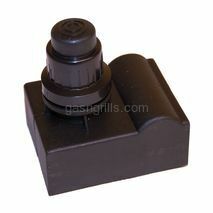 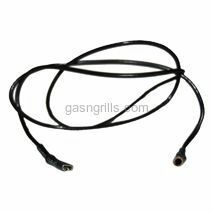 Fits Aussie Grill Models: 6703C8FKK1. 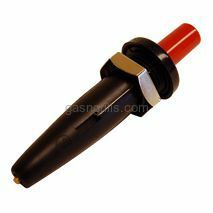 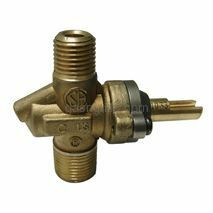 Aussie Male Spade Connector for use with burner 14281 . 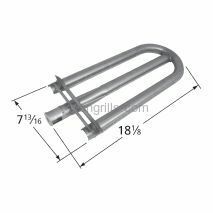 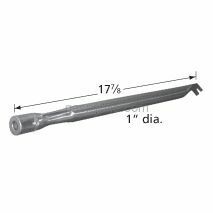 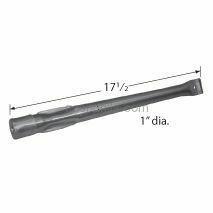 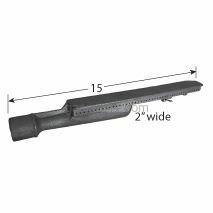 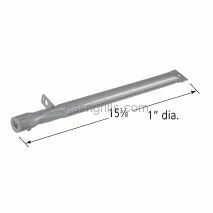 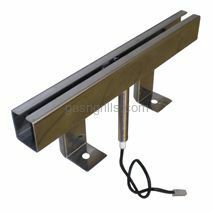 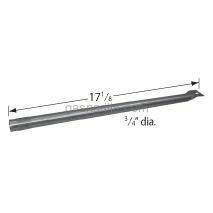 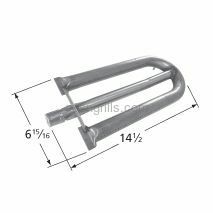 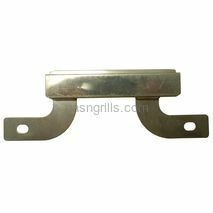 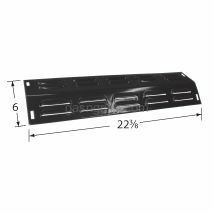 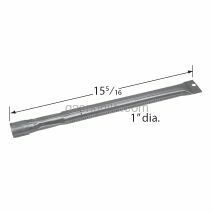 Fits Aussie Grill Models: 4280,4280-0A113,4280-0A116. 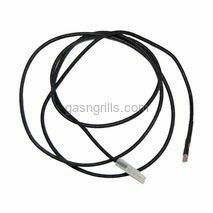 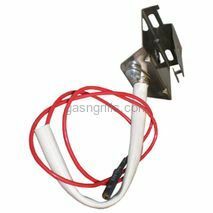 Aussie Spark 20 inch Ignitor Wire with Female Spade and Female round Coinnectors. 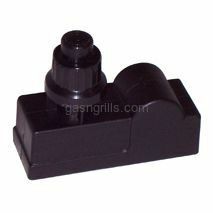 03100 and 03120.. 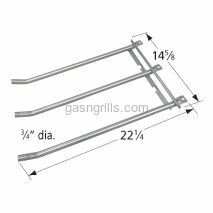 Fits Aussie Grill Models: 4280,4280-0A113,4280-0A116. 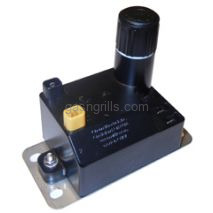 Aussie Piezo Spark Generator. 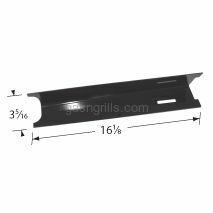 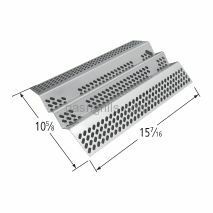 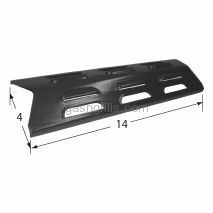 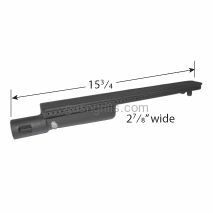 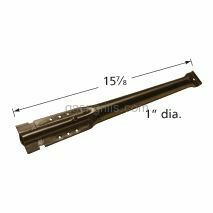 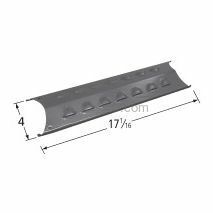 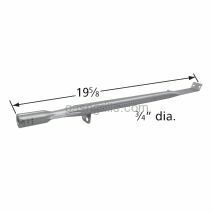 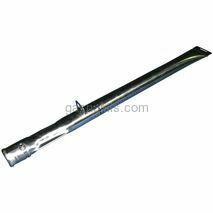 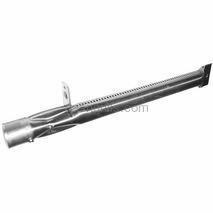 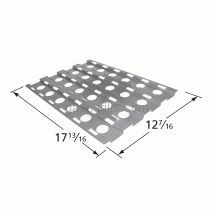 Fits Aussie Grill Models: 4280,4280-0A113,4280-0A116,6212S00T91,6212S00T91001484. 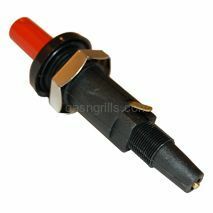 Barbeque Pro Electrode . 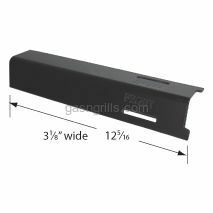 Fits BBQ Pro Models: BQ05041-28, BQ51009 . 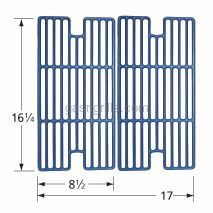 BBQ Tec Matte Cast Iron Cooking Grids. 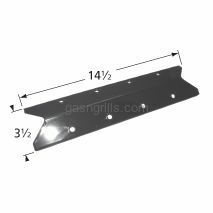 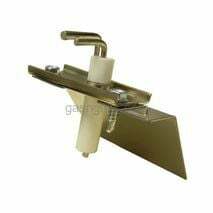 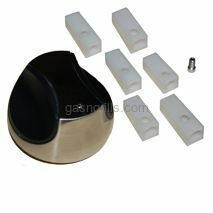 Fits BBQ Tec Models: GSF3016E, GSF3016H. 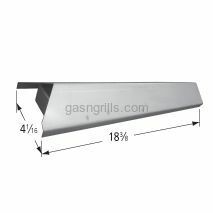 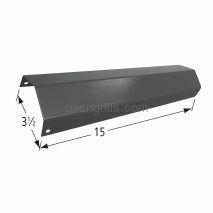 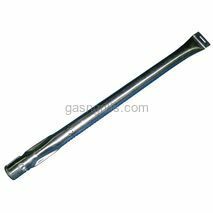 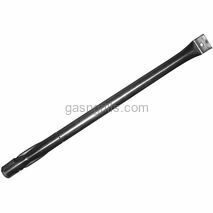 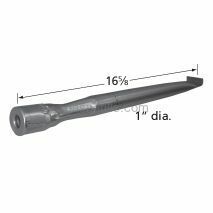 Dimensions: 15 7/8 x 29 5/8.